More than 2000 people gathered at The Civic Theatre in Auckland for a special screening of the science action thriller The Meg. Warner Bros. Pictures, New Zealand Film Commission and Auckland Tourism, Events and Economic Development, hosted the event as a special thank you to those involved in the film's production and to acknowledge the economic benefits the movie has brought to the region. 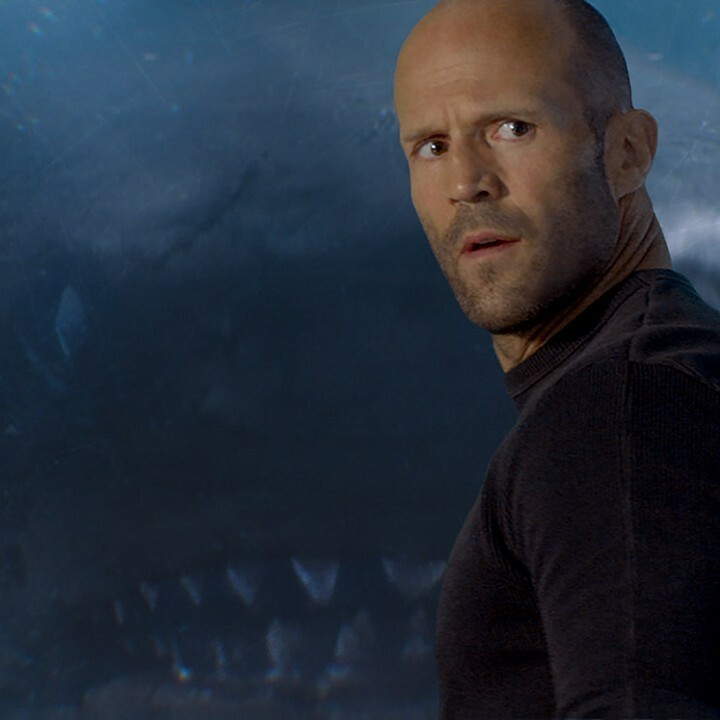 The Meg is a science action thriller about a prehistoric shark, the megalodon, starring Jason Statham, Rainn Wilson, Ruby Rose and New Zealand actor Cliff Curtis. It was filmed almost entirely in and around Auckland, with the majority of filming taking place at the purpose built Kumeu Film Studios. Read more about The Meg's value to Auckland's thriving screen industry.